Tom’s financial practice encompasses matrimonial finance, Schedule 1 applications, cohabitation claims and claims under the Inheritance Act. His children law practice includes international child abduction, internal and external relocation, and child arrangements disputes. Tom is instructed across a broad spectrum of financial work, including matrimonial finance, financial provision under Schedule 1 of the Children Act, cohabitation claims and Inheritance Act disputes. Tom was junior counsel before the Court of Appeal in Waggott v Waggott  EWCA Civ 727, which considered the application of the sharing principle to future income. Other cases of interest include a successful appeal to the Court of Appeal in Crowther v Crowther, concerning findings made at first instance (neutral citation awaited), and a recent application brought by a child against his father for financial support while at university under Schedule 1 of the Children Act. 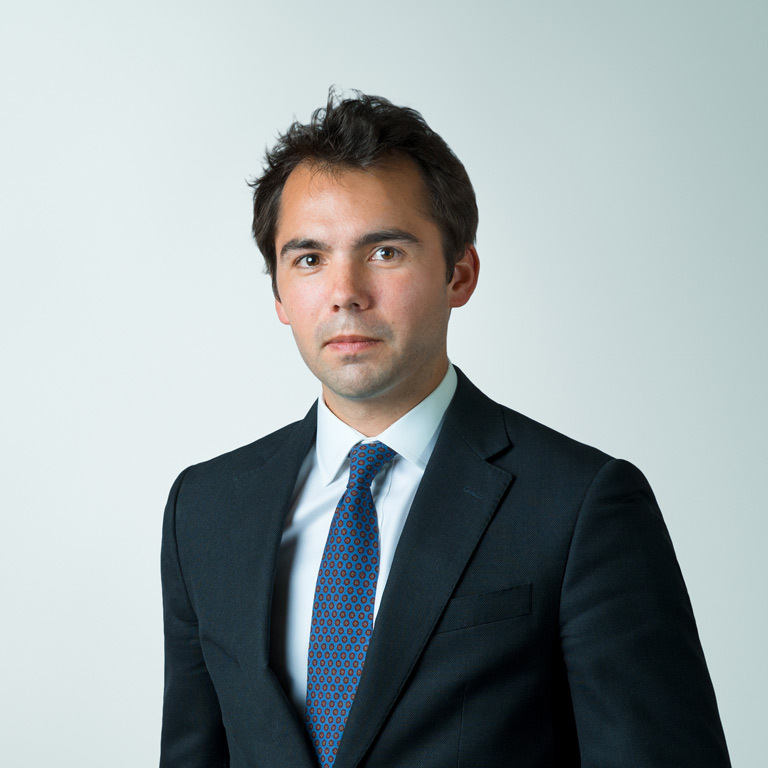 Tom has a particular interest in civil claims brought under the Trusts of Land and Appointment of Trustees Act 1996. He is often instructed to advise and represent clients in these claims and has lectured widely on the topic. More recently, Tom has been instructed in claims under the Inheritance Act (Provision for Family and Dependants) Act 1984 and maintains an active interest in this field. Tom’s private law children practice encompasses the full range of applications under the Children Act. Recent cases of interest include a successful application for leave to remove, successfully resisting an application for a change of surname, and a case involving serious allegations of domestic abuse. Tom is regularly instructed in international child abduction cases at all stages. Tom was junior counsel in the Court of Appeal in re W (A Child)  EWCA Civ. 2152 (Civ), a case involving complex issues of habitual residence and a defence under Article 13b of the 1980 Hague Convention. Tom appeared on behalf of a mother seeking the return of her children from Libya in a successful application to commit the father to prison for breach of the return order, reported as Borg v El Zubaidy  EWHC 432 (Fam). Tom is qualified to accept direct access instructions. Middle Temple: Lord Justice Sachs Exhibition. Co-author of 1KBW on Trusts in Matrimonial Finance Proceedings. Named Contributor, Atkin’s Court Forms 2017 Issue, Chapter K: Registration and Enforcement of Maintenance Orders. Regular contributor to Family Law Week. Tom is a fanatical tennis player and, of a Sunday afternoon, often imagines he is treading the soft turf of Wimbledon. He enjoys strumming his guitar, playing the piano and clinging to lost days of working in Michelin-starred kitchens.